The tax year for PAYE workers ends in April each year, with a number of vital year end payroll tasks which must be completed before this date. With the increased workload required from payroll departments at this time, hiring temporary workers to assist existing staff has become an increasingly popular strategy. By bringing in these employees, you can be sure your company will overcome the strain of this busy period. Many year end payroll tasks are time consuming, which can prevent staff from performing their usual duties. By hiring a year end temp to complete the relevant tax forms, other staff are then free to perform their regular tasks. This helps to ensure that all staff are paid on time and that they receive the correct payments they are entitled to. One of the more important year end payroll tasks is the filling in of P60 certificates, a form which declares how much tax an individual has paid over the course of the year. These forms are extremely important, as certain staff members could be entitled to a tax rebate. The completion of this form is key to them receiving the money they are owed. A P60 form may also be required as proof of tax payer status, which is why it is important that the staff assigned to deal with these tasks are the best possible candidates with a keen eye for detail. 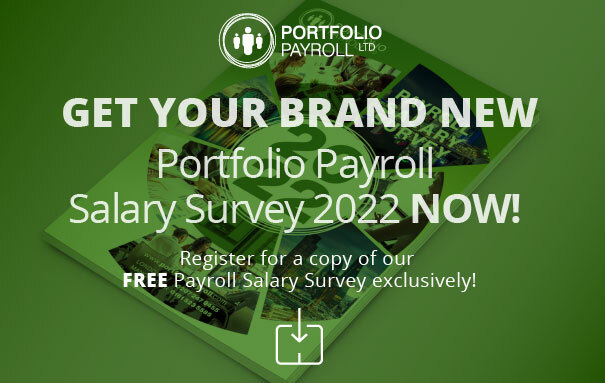 Portfolio Payroll can help you recruit payroll temps for your business – with a great deal of payroll recruitment experience, you can rest assured your business is in safe hands. As well as providing assistance with hiring the ideal candidates for Titletemporary payroll positions, Portfolio Payroll can also help your business in a variety of other ways. Whether you are looking to hire an international payroll manageror are looking for a consultant/specialist, our experienced recruitment team can help. If you would like to us about temporary recruitment, call free on 020 7247 2882, or email us today at recruitment@portfoliopayroll.com.